Let’s keep this simple and straight to the point. 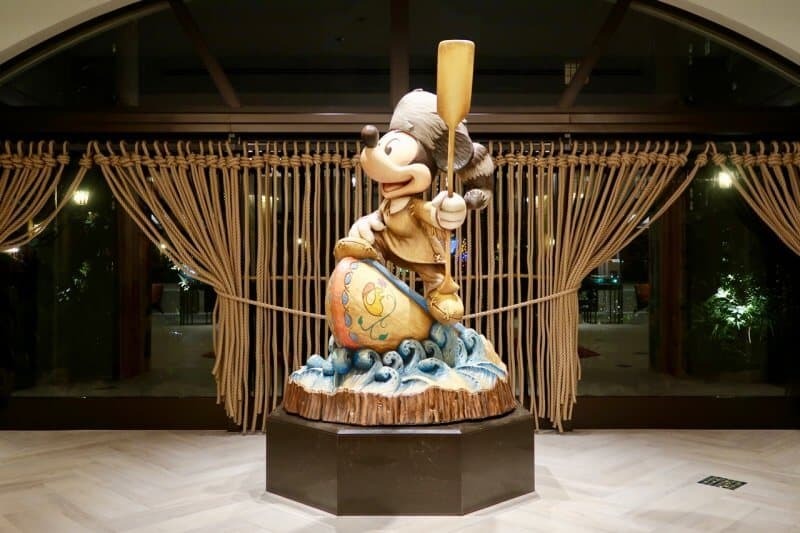 There’s a lot to know about Tokyo Disney Resort, and if you’re reading this, you know there’s quite a bit of research you’ll need to do. I mean, look at our list of best articles and our free travel guide to Tokyo Disney Resort. 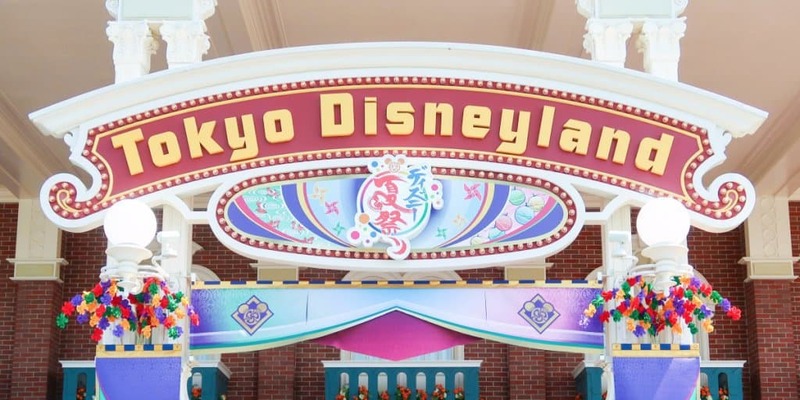 Well, I took our best tips and condensed them into a list of 101 best tips for Tokyo Disneyland (also including Tokyo DisneySea, don’t worry!) This way, you’re able to reference this in the parks without having to create your own list or searching for that one indispensable article. It’s all here for you and broken down into categories. 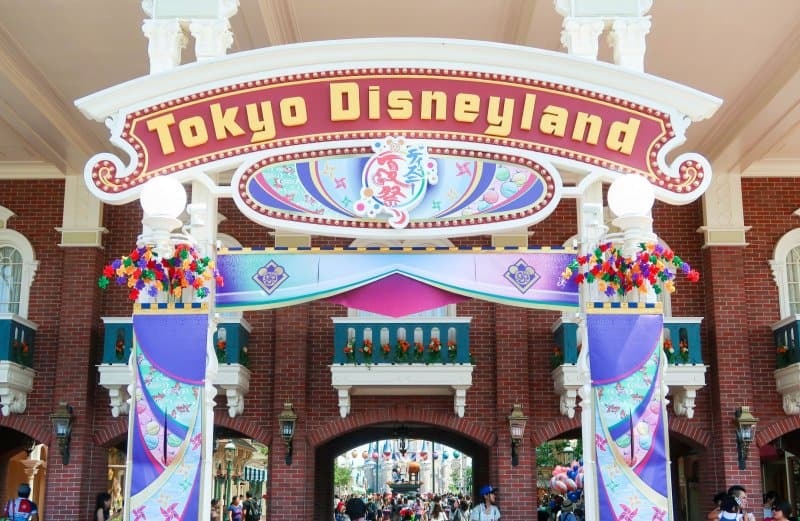 Alright, read on for my best tips that will make sure you’re well ahead of the curve when you visit Tokyo Disneyland and Tokyo DisneySea. For more advice, check out our top 10 mistakes not to make while at the parks. 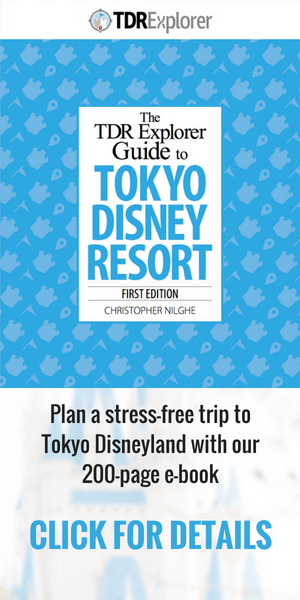 If you want to take your travel planning to the next level, our 200-page e-book (with over 1300 copies sold) on Tokyo Disney Resort shows you how to plan the perfect trip to Japan. Buy your tickets in advance through Klook (the easiest way and use discount code KLKTDREX to save off your first order); don’t buy them at the gates. Read our full guide for more information. The best days to visit on most weeks are Tuesday to Friday. 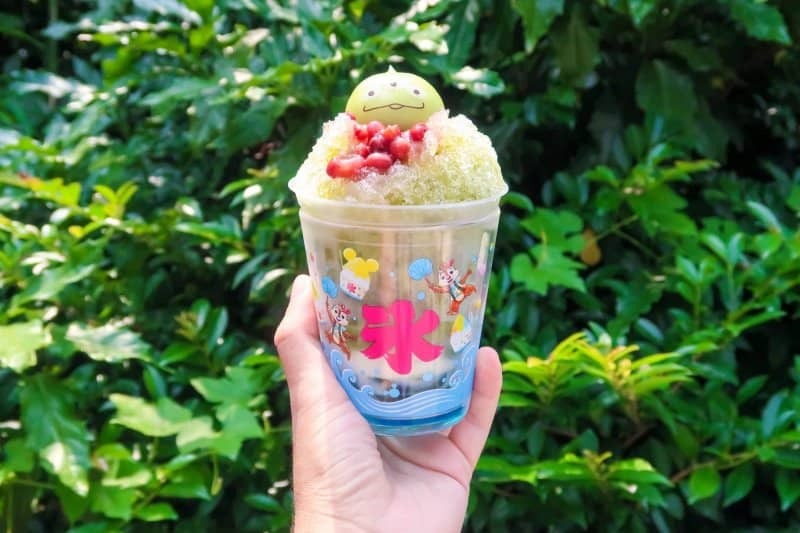 The best time of the year to visit is mid-May (after Golden Week), the second week of January (everyone goes back to work/school after the New Year’s Holiday), and the beginning of September (everyone goes back to school). Avoid the busiest times of the year, which are Golden Week, the month of August, and the end of March. Dress for the season. The summers are hot and the winters are cold. Tripods are not allowed in the parks, so you can leave those in your room. Small handheld ones like GorillaPods are OK, as long as you hold them. If the weather is bad the park will be empty in the evenings, especially in the winter. If you’re staying on property, this is the perfect time to ride everything. The rainy season is in June and typhoon season is August/September. Check the crowd calendar for your specific dates. Bring your own rechargeable battery (there are no charging stations for devices). There is no free wi-fi within the parks, so make sure you have a wi-fi device or SIM card. If it’s your birthday tell a Cast Member and they’ll give you a special sticker and perhaps draw something on it! 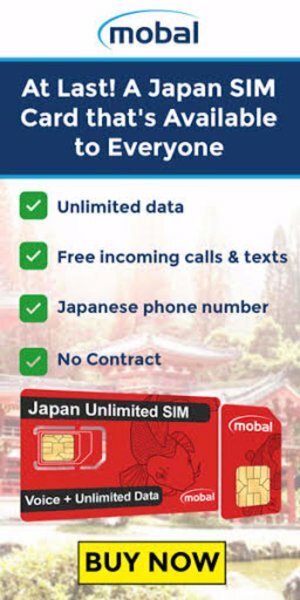 You can ask to have your name in Japanese, too. Bonus Tip: Download the park maps for both Tokyo Disneyland & Tokyo DisneySea from the official website. This way you’re able to familiarise yourself with the parks. You can also grab English versions at the turnstiles when you enter the park (it has showtimes and other useful in-park information). Reservations for the Disney Hotels open 5 months in advance. Once you make your reservation, you can make dining reservations online. The best hotel in terms of overall value (not cheapest) is the Disney Ambassador Hotel starting at ¥30,000 ($273USD) per night. If you’re staying at the Disney Ambassador Hotel, make a character breakfast reservation for Chef Mickey as breakfast is only open to Disney Ambassador Hotel Guests (and it’s delicious). Have the afternoon tea at The Dreamer’s Lounge at Tokyo Disneyland Hotel. Make a reservation for Oceano in the Hotel MiraCosta, as it is one of the best buffets. There’s a balcony to watch harbor shows at Tokyo DisneySea. If your reservation falls during the time of a show, you can use this balcony to watch. Skip the breakfast at the Tokyo Disney Celebration Hotel and get something from the convenience store inside the hotel instead. It’s not worth the price. Arrive about 30 minutes before your “Happy 15” (early entry for hotel guests 15 minutes before everyone else) to make sure you’re among the first in the park! Don’t waste your “Happy 15” on Buzz Lightyear Astro Blasters (the only attraction open for it) at Tokyo Disneyland. Use it to either get photos with characters with lower crowds or be the first on Monsters, Inc. Ride & Go Seek! or Pooh’s Hunny Hunt when the park opens. 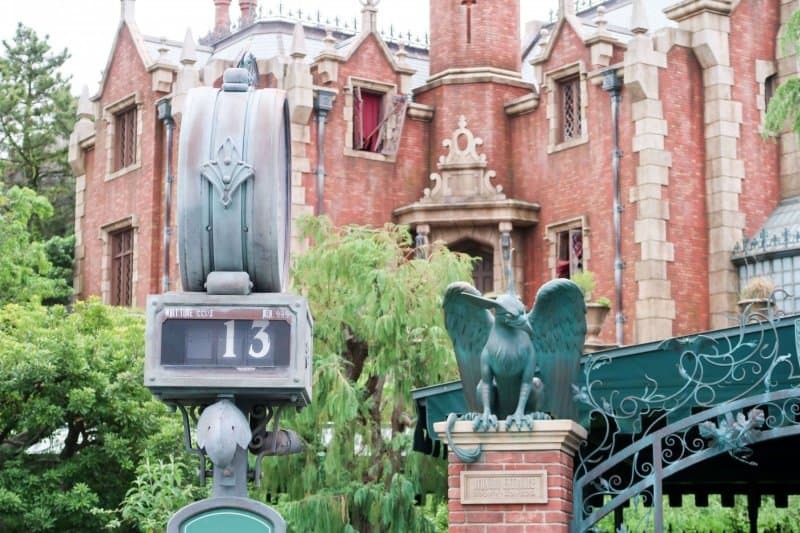 Use your “Happy 15” at Tokyo DisneySea to get a FastPass for Toy Story Mania! (that and the Tower of Terror are the only attractions open for the Happy 15). Hilton Tokyo Bay and Sheraton Grande Tokyo Bay Hotel are the most popular non-Disney Hotels right on property, which have flash sales a few times a year as low as $100USD a night. Each Disney Hotel offers their own hotel merchandise (including pins at the Tokyo Disney Celebration Hotel). The easiest way to Tokyo Disney Resort from Narita or Haneda Airport is by the Airport Limousine. The closest train station to the resort is Maihama Station, which is a 15-minute train ride from Tokyo Station. If you’re staying at the Tokyo Disneyland Hotel or Hotel MiraCosta, you’re given a monorail pass to use for the duration of your stay. For each season or event, a new “day pass” design is available to buy (one for each park), which makes for a great collectible. Above the ticket machines, you’ll see different designs available. This indicates which day pass design you’ll get. The free monorail pin is no longer offered as of 2018. The themed monorails rotate, so if you may have to wait to get the one you’d like to ride. The front of the monorail is the best spot to ride. There are a variety of buses that go to different stations in Tokyo. This is a good alternative if you don’t want to take the train back into the city (note: they take cash or Pasmo/Suica/IC Cards only). Use a Suica or Pasmo card to pay for your train instead of a ticket. This avoids waiting in line at the end of the night to buy tickets. You just tap on to the train. The monorail also accepts Suica and Pasmo if you aren’t wanting to buy a day pass. One of the most popular and well-known snacks are the infamous Green Alien Dumplings (mochi) at both parks. All restaurants have English menus and counter service restaurants have plastic food displays. Each season brings new snacks and dishes. Grab a Japanese Today Guide at the turnstiles as it’ll have photos of the seasonal items (and watch our monthly YouTube videos). 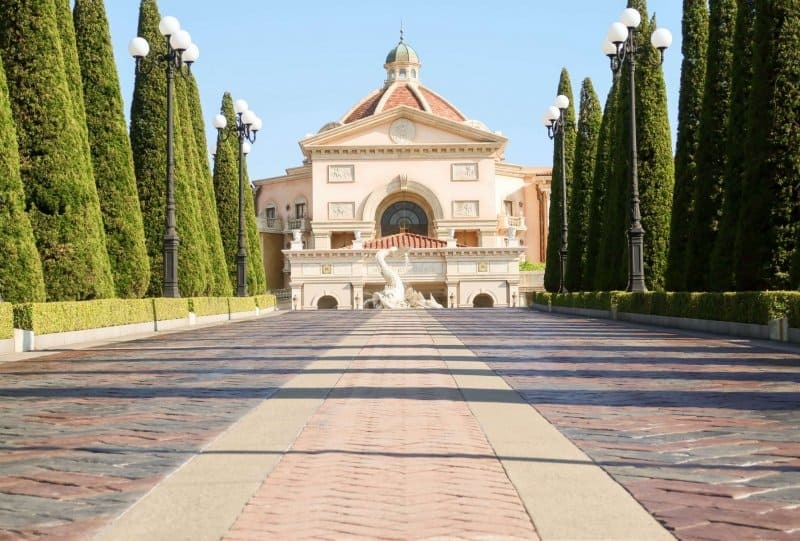 The parks don’t offer much in terms of breakfast (except the Center Street Coffeehouse, Crystal Palace Restaurant, or Mamma Biscotti’s Bakery). Grab something from the nearest convenience store to hold you over while you knock out the first rides of the day. Check what food each counter service restaurant offers by looking at the plastic food displays just inside or outside the restaurants. There are multiple popcorn flavours (some of which are limited-time only), so make sure to check them out. Some include Honey (Tokyo Disneyland only), Black Pepper (Tokyo DisneySea only), Salt, Caramel, Curry, Milk Chocolate, and Soy Sauce & Butter. The best counter service restaurants are Camp Woodchuck Kitchen, Queen of Hearts Banquet Hall, Pan Galactic Space Port, Captain Hook’s Galley, Hungry Bear Restaurant, and China Voyager at Tokyo Disneyland, and Zambini Brothers’ Ristorante, New York Deli, Miguel’s El Dorado Cantina, and Vulcania Restaurant at Tokyo DisneySea. The best table service restaurants are Blue Bayou and Restaurant Hokusai at Tokyo Disneyland and Magellan’s, Ristorante di Canaletto, Teddy Roosevelt Lounge, and Restaurant Sakura at Tokyo DisneySea. Reservations are called “Priority Seating” for table service and buffet restaurants. Make them in person at the restaurant starting at 10 AM, online 30 days in advance (Japanese only), or if you are staying at a Disney Hotel you can do so with your reservation in English. Read our dining guide for more information. If you don’t have a reservation and a restaurant is full, there is a standby line you can wait in for a table. You don’t ask for water at the counter. There are water stations with paper cups to use and are self-serve available at all counter service restaurants. Vegetarian meals are found at Plazma Ray’s Diner, Blue Bayou Restaurant, Center Street Coffeehouse, and Eastside Cafe at Tokyo Disneyland and Ristorante di Canaletto at Tokyo DisneySea. Bonus Tip: Eat before 12 PM, late afternoon (3-4 PM), or late evening (after 6 PM) to avoid the crowds. Monsters, Inc. Ride & Go Seek!, Pooh’s Hunny Hunt, Splash Mountain, and Big Thunder Mountain are some of the most popular attractions at Tokyo Disneyland. Toy Story Mania!, Tower of Terror, Journey to the Centre of the Earth, Nemo & Friends SeaRider, Raging Spirits, and Indiana Jones® Adventure: Temple of the Crystal Skull are the most popular attractions at Tokyo DisneySea. Grab a FastPass for Monsters, Inc. Ride & Go Seek! first thing in the morning, then ride standby for Pooh’s Hunny Hunt. Use single rider lines for Splash Mountain, Raging Spirits, and Indiana Jones® Adventure: Temple of the Crystal Skull (In the FastPass line, just say “single rider”). Decide if you want a FastPass for Toy Story Mania! or Nemo & Friends SeaRider first thing in the morning. Toy Story Mania! runs out within hours of the park opening. But if you’ve ridden it before, you can easily skip it and go right for Nemo & Friends SeaRider. Afterward, ride Journey to the Center of the Earth. Tower of Terror has its own unique storyline. While the ride is tamer than the other versions, it’s worth experiencing (there’s even a special version they do in the winter called Tower of Terror Level 13). Toontown and Fantasyland at Tokyo Disneyland and Mermaid Lagoon (think of it as indoor Fantasyland) at Tokyo DisneySea is where you’ll find a majority of the child-friendly attractions. Don’t miss the Venetian Gondolas at Tokyo DisneySea. Tokyo Disneyland still has seasonal versions of the Country Bear Jamboree (Vacation Jamboree in the summer & Jingle Bell Jamboree in the winter). Get “Story Cards” for select attractions at both parks by visiting their respective Guest Services. These explain the stories for various rides and attractions in English. Big Band Beat at Tokyo DisneySea and One Man’s Dream II at Tokyo Disneyland have a lottery system that determines if you can get a seat for the show or not (some days there is no lottery and every show is only standby. Check when you get to the park). However, the first performance of Big Band Beat and One Man’s Dream II do not need you to use the lottery. It’s standby only. Big Band Beat does have a standby line for all shows (balcony seats), but use this only as a last resort as you’ll need to wait (in most cases) at least an hour to make sure you get in. 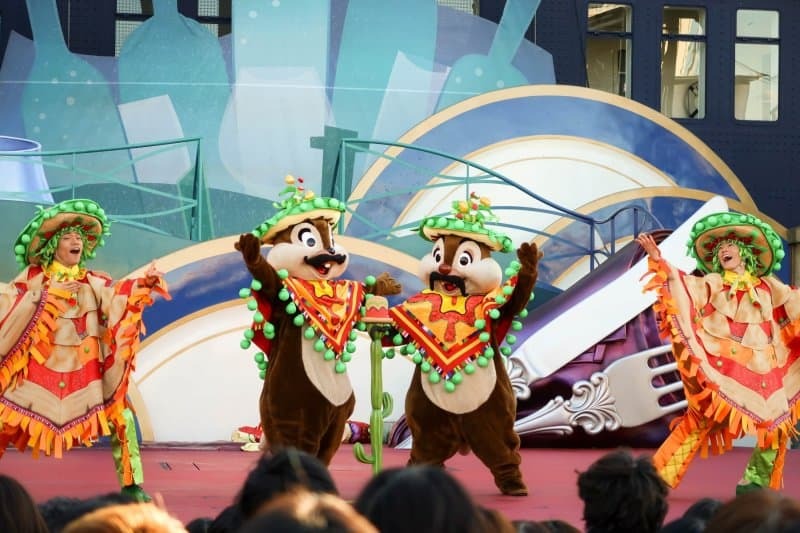 You sit for parades at Tokyo Disneyland and in some areas for shows in the Mediterranean Harbor at Tokyo DisneySea. Guests use a plastic leisure sheet (picnic sheet) to sit on the ground. They are sometimes available at the parks, or you can buy them at places such as 7-11 or Daiso. 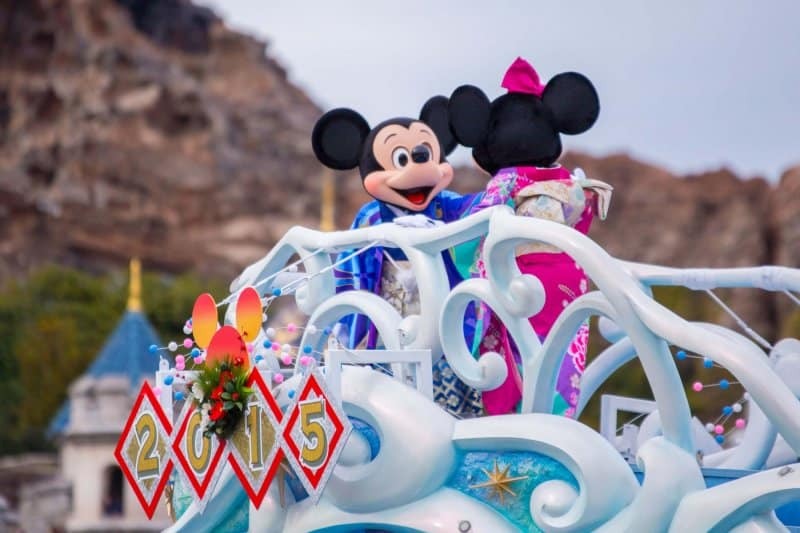 Grab a spot for a parade or show about 30 to 60 minutes before show time. You can save a spot for only one other person. You can’t leave your stuff unattended for a long period or it’ll be removed. If you need a spot for 4 people, then 2 people need to wait in the spot. Tokyo Disneyland Electrical Parade Dreamlights is the best parade at Tokyo Disneyland. If it’s raining, Tokyo Disneyland Electrical Parade Dreamlights is replaced with Nightfall Glow, which only comes out when it’s raining. Check the Wait Times board at both parks for show times. When recording or taking photos, keep your camera at head level and don’t bother those around you. Each park has a picnic area outside the gates. If you bring your own meals, then you can eat them here. Buy small meals from the convenience store by Maihama station on the cheap or check the grocery store in the basement of Ikspiari. Visit the park after 6 PM on weekdays or after 3 PM on weekends and holidays to get a reduced ticket price right at the gate. Near the end of an event, some merchandise goes on sale. Keep an eye out for red price tags. Bon Voyage (outside Maihama Station) has sales on older merchandise. Book your Disney Hotel during an off-peak season to get a lower hotel rate (Late January, February, and mid-May). Most counter service restaurants have water stations. Use this to refill your water bottle instead of buying drinks. Grandma Sara’s Kitchen at Tokyo Disneyland and Miguel’s El Dorado Cantina at Tokyo DisneySea offer some of the biggest portion sizes for meals. You can split these easily between two people. Walk to Tokyo DisneySea from Maihama Station (takes about 12 minutes) to save on taking the monorail. Right under Maihama Station is a popular Italian restaurant chain called “Saizeriya.” They offer a large range of Italian dishes on the cheap and an all-you-can-drink option (non-alcoholic). While Tokyo Disney Resort does sell pins, there is no pin trading. Merchandise focuses mostly on characters. Attraction-specific merchandise is not as common (but it does come out every so often). Bon Voyage (just outside Maihama Station) offers a lot of merchandise from both Tokyo Disneyland and Tokyo DisneySea. 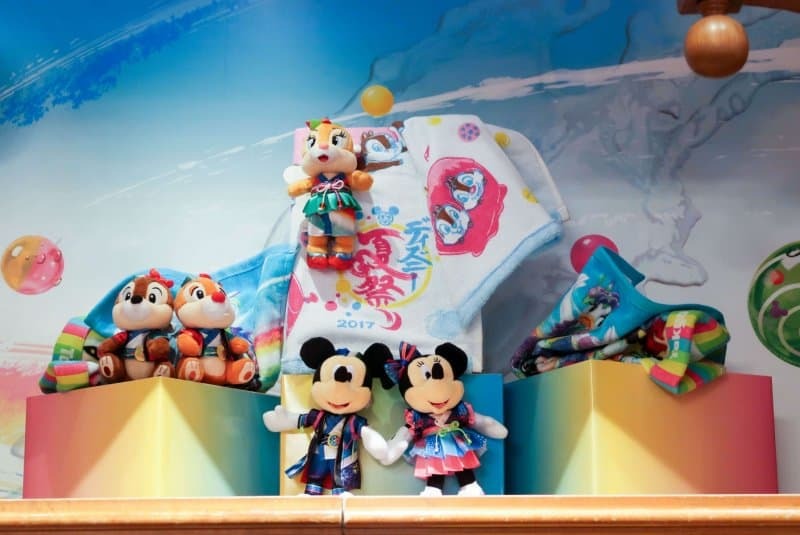 Duffy and Friends merchandise is only available inside Tokyo DisneySea. Do your shopping in the morning (after you knock out your attractions) or mid-afternoon. Avoid doing it in the evening or at park closing. Disney Hotels have their own shops with merchandise from both parks. Some items have limits on them, which are usually 3. If that is the case and you need 4-5 of the item, buy the 3 at one register then buy the other 2 at another. Event merchandise is always released before an event begins. Merchandise release days for events makes for busy shops in the mornings. The day after a seasonal event ends, all its merchandise is no longer available. Check out Nakano Broadway if you’re in search of older merchandise. Merchandise changes constantly, so if you see something you want, buy it. At the entrance to each park, you’ll find characters waiting for photo opportunities. Some are roaming while others have a dedicated spot where you line up (i.e., Mickey and Minnie). Character greeting times are inside the English park maps. This is for characters that have a set spot. Wandering characters come out in the morning and afternoons. Mickey and Minnie come out in rain outfits at Tokyo Disneyland at the park entrance if it’s raining. Photos with wandering characters are a first come, first-serve basis. There is no queue. Just make yourself seen by the character so they interact with you. Mickey is the most popular character (aside from Duffy), so you’ll see his lines are longer than everyone else in most cases. So do his meet and greets earlier in the day. One of the best places to meet Mickey is at “Mickey’s House and Meet Mickey” in Toontown. 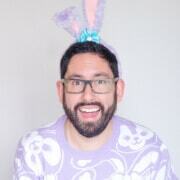 You’ll get to meet him in 1 of 4 costumes (you’re assigned randomly). You’ll also find him at the entrance to both parks and at the “Mickey & Friends’ Greeting Trails” at Tokyo DisneySea. Face characters speak English, so feel free to interact with them. Ask a Cast Member or a guest to take your photo. They don’t offer PhotoPass (it’s called TDR Online Photo but it’s only in Japanese and items are shipped within Japan only). But if you get a keycard from a photographer Cast Member, have them scan it each time you have your photo taken (includes select attractions and anywhere a photographer takes your photo). Then, you can buy a CD or prints at the Digital Photo Express locations at Tokyo Disneyland or Tokyo DisneySea. There is no digital download option. Arrive at the park at least 60 minutes before park opening. Arrive at least two hours early on weekends or holidays. Avoid weekends or holidays if you can. Crowds tend to thin out later in the evening. If you’re staying at a nearby hotel, stay right until park closing to benefit from the lower crowds. 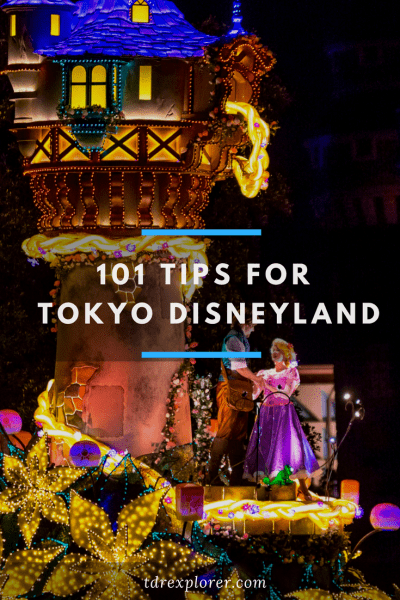 There you have it: 101 of my best tips for Tokyo Disneyland and Tokyo DisneySea. Even if you just read this, you’re in better shape than you were 15 minutes ago. Do you have any other tips you want to add to the list? Let me know in the comments! I finally had a chance to read this article, and it’s FANTASTIC! So helpful and useful – even though I’ve already read much of the content on your site and listened to most of your podcasts. Thanks for putting this out there. The one item I’d suggest you add to the list is the absence of Diet Coke. It came as a surprise to me when I visited. 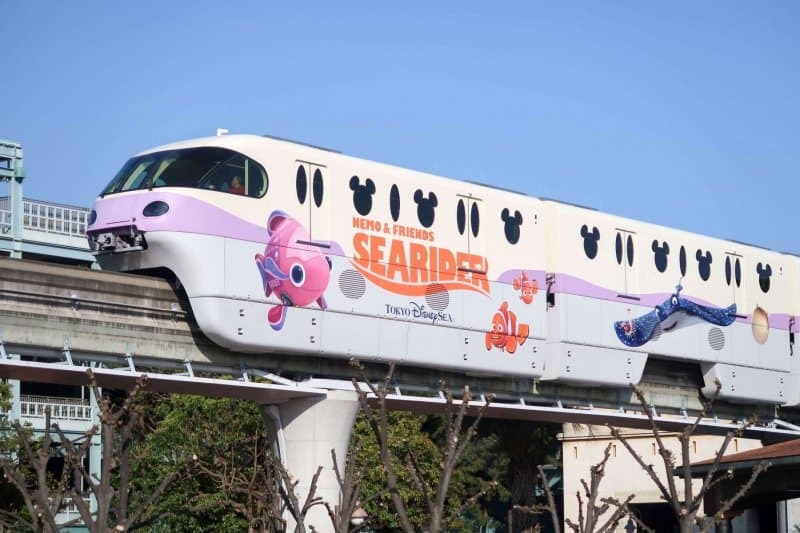 Love this info so thank you – but one thing confused me about Transport – you said “The easiest way to Tokyo Disney Resort from Narita or Haneda Airport is by the Airport Limousine”. Well to me (from UK) a Limousine is a big car, very expensive to rent as it comes with a driver who is just taking you and your party – sort of like an expensive taxi. Is that what you are talking about here, or is it possibly name of a coach service or …. ?